Please click here to fill out SwitchOn Survey. Please click here to download full size image. 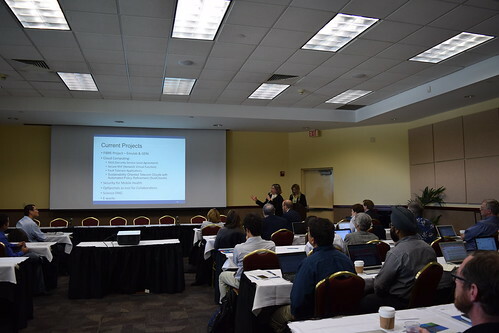 Abstract: In this talk Dr. Darleen Fisher explores possible ways to discover and explore potential new research topics. 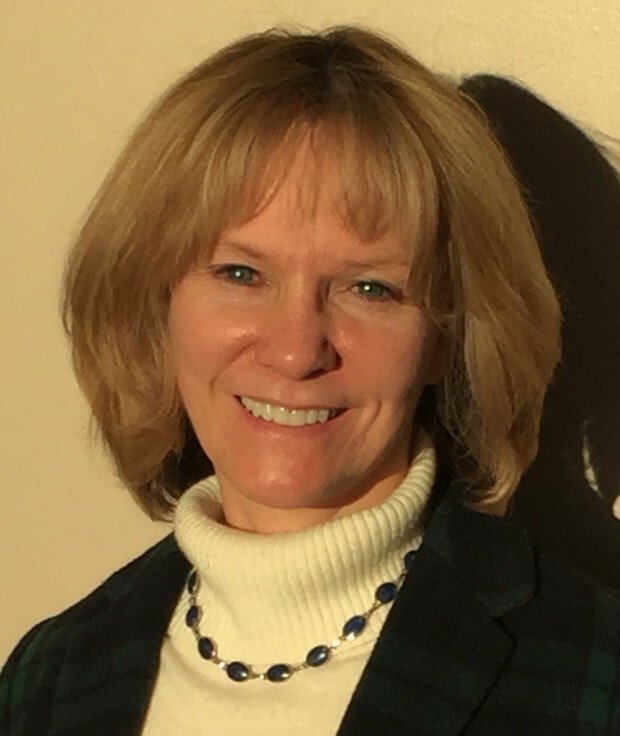 She uses the Future Internet Architecture (FIA) projects, which pursued the grand challenge of designing new secure Internets that meet the needs of the 21st century, as case studies of innovative collaborative research and draws on 25 years of networking research program management. 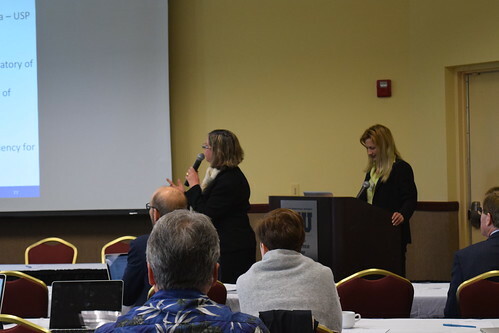 Research ideas can come from emerging social, technical and networking trends and research enablerssuch as new technologies and resources, as well as from demands and requirements of new networking environments. 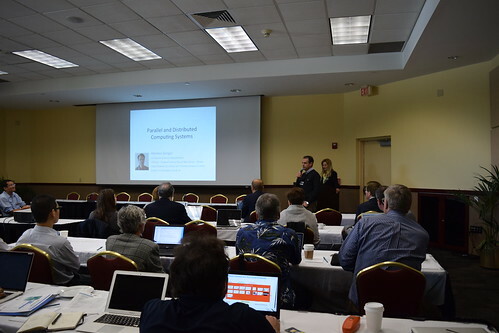 In addition Dr. Fisher suggest ways to explore a research problem that makes for successful research proposals. Abstract: Recently a group of R&E Brazilian organizations designed and implemented a large-scale Future Internet (FI) research facility in a collaboration project with Europe. The FIBRE (Future Internet Brazilian Research Environment) testbed is currently composed by a federation of 10 local testbeds (a.k.a. experimental islands) and combines heterogeneous physical resources and different technologies, including OpenFlow, wireless and optical communications. The FIBRE testbed promotes involvement of and technology transfer to the industrial sector, to prepare for Future Internet needs, especially involving OpenFlow and SDN approaches. The rich research and experimentation realistic environment creates a lot of opportunities of collaboration in Future Internet area. 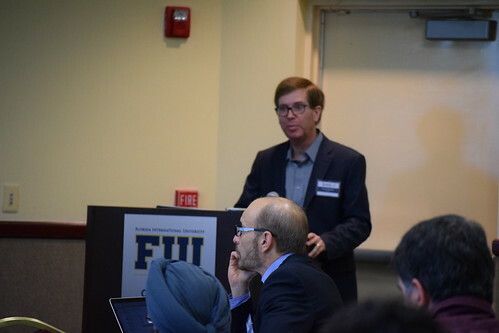 I will highlight some research opportunities between the US and Brazil in this theme, which could enable and encourage closer and more extensive bilateral cooperation in FI research and experimentation, as well as strengthening the participation of both communities in the increasingly global collaborations in this important area of network research and development. 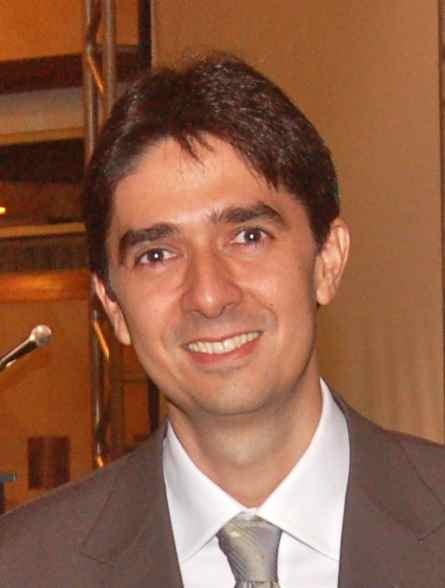 Antônio holds degrees in Electrical Engineering from the Federal University of Pará (1990), MS in Electrical Engineering from the Catholic University of Rio de Janeiro (1994) and Ph.D. in Computer Science also from the Catholic University of Rio de Janeiro (2003). 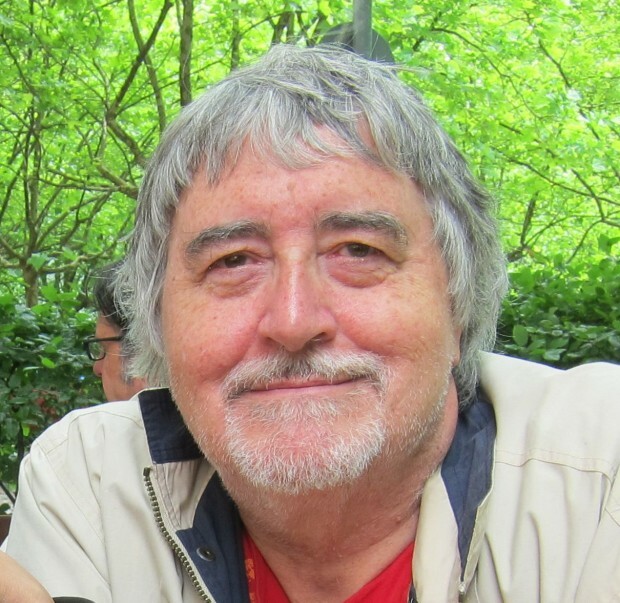 He currently is Associate Professor at Federal University of Pará (UFPA). He holds several other positions, as coordinator, director in academic and industrial projects. Recently, he was the main coordinator of the project FIBRE (Future Internet Testbeds Experimentation Between Brazil and Europe). 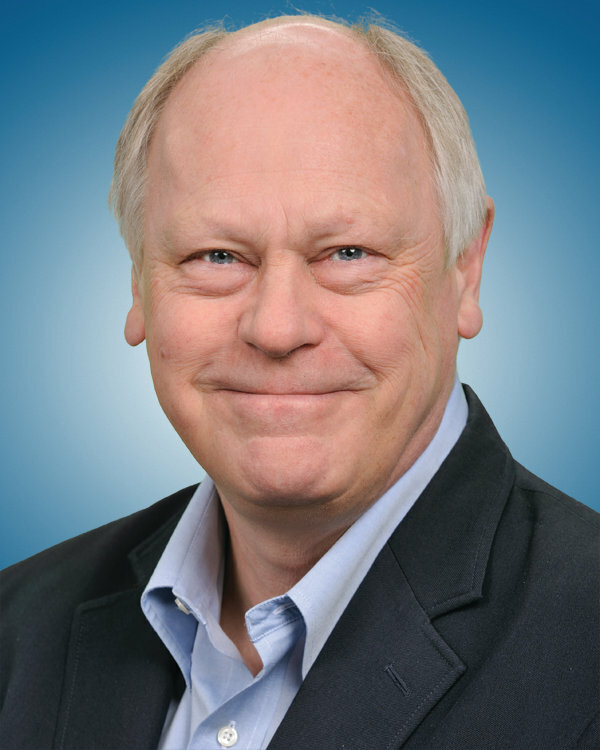 His current research interests include future internet, software-defined networks, cloud computing, wireless networks, Internet of things and Global Access to the Internet for All. Abstract: All of us are now in a unique position to look beyond today’s Internet, and to work together to get to this new place. Here’s my thesis: SDN is just an opening act. A major transformation of the Internet has begun. We can now catch glimpses of what lies beyond. Best of all, we can get there by a series of step by step actions. 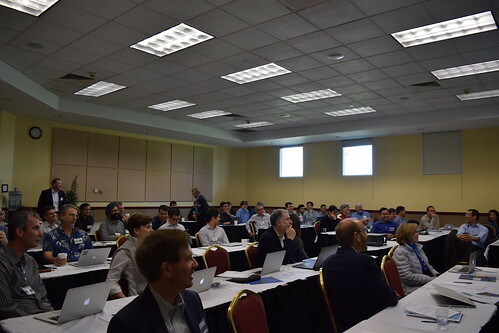 There will be three breakout sessions: 1) future networks design and applications, 2) clouds and data center networking, and 3) cyberinfrastructure design and development. The objectives of the breakout session are: 1) to identify major research themes and strategic topics in each area, 2) to identify potential research opportunities in each area, 3) to identify existing and future collaborations and collaborators in each area, and 4) to identify the demand for future large-scale international collaborations. Jason Liu is an Associate Professor at Florida International University in Miami, Florida, USA. He received a B.A. degree in Computer Science from Beijing University of Technology in China in 1993, an M.S. degree in Computer Science from College of William and Mary in US in 2000, and a PhD degree in Computer Science from Dartmouth College in US in 2003. 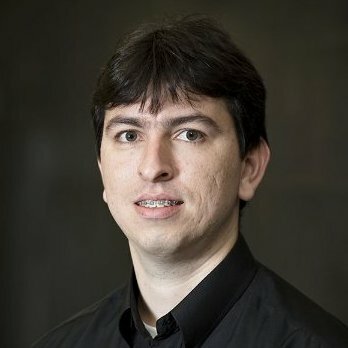 His research interests include parallel discrete-event simulation, high-performance modeling and simulation of communication networks and computer systems. Dr. Liu is currently a steering committee member for the PADS conference and an associate editor for the SIMULATIONS journal. 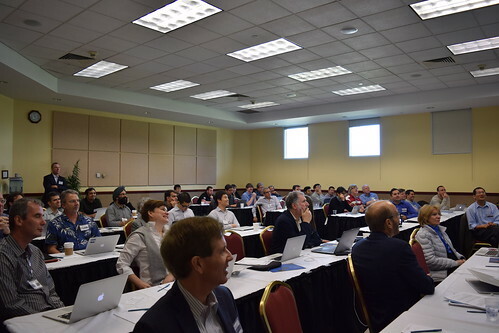 He is also the general co-chair for the 26th ACM/IEEE/SCS Workshop on Principles of Advanced and Distributed Simulation (PADS 2012). Previously he served as the general chair for MASCOTS’10 and SIMUTools’11, and as the program chair for SIMUTools’10 and PADS’08. He also served on the technical committees for many conferences. This panel will explore funding opportunities to develop an international research collaboration between the U.S. and Brazil. 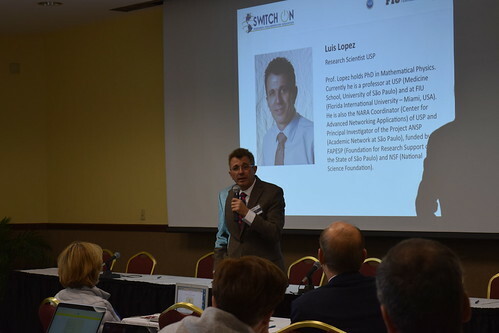 The panel members will impart knowledge to guide the organizers and the researchers on the kinds of funding that could be useful to develop an international collaboration between the U.S. and Brazil. 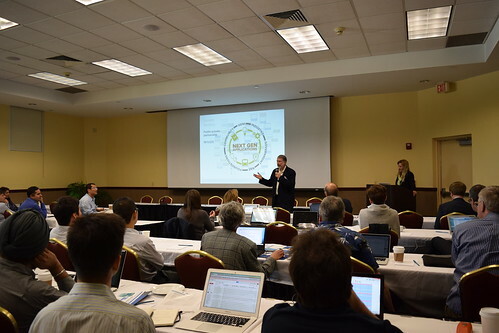 Existing funding programs at the NSF and in Brazil’s funding agencies that could be leveraged shall also be discussed. Finally, the requirements to support creating a joint program of future internet research collaboration between the NSF and Brazil’s funding agencies will be explored. Bryan Lyles, Darleen Fisher, and Glenn Ricart. 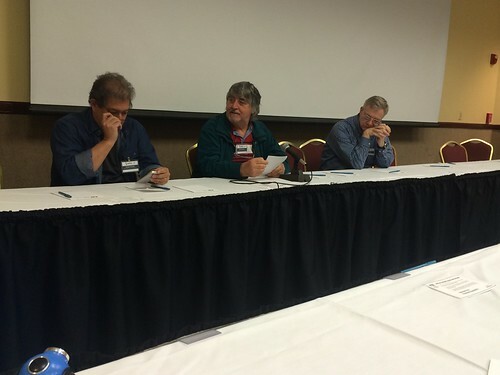 Luis Lopez, Michael Stanton and Dorgival Guedes. 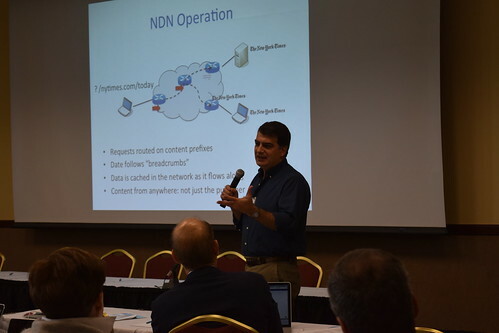 The goal of the infrastructure session is to inform the researchers of the network infrastructure that’s available for conducting “at-scale” network experiments, and to report on the milestones that have been achieved over the past 10 years. 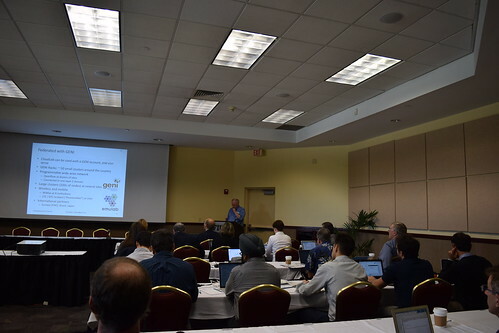 Presentations have been organized to focus on evolution of different levels of the end-to-end network infrastructure: (1) The Campus, Exchange Points and Regional CI; (2) National Research and Education Networks; (3) State Networks; (4) Network technologies to enable future internet research; and (5) Linking all of these levels together into a coherent coordinated end-to-end network infrastructure. The outcome we are aiming to achieve with this session is to stimulate researchers’ interest to propose collaborative research, pairing USA and Brazilian researchers and students to work on challenging problems; to conduct at-scale end-to-end experimentation to explore solutions to these problems; and to foster the formation of meaningful long-lasting relationships between US-Brazil researchers and students, as they trial and prototype their work. 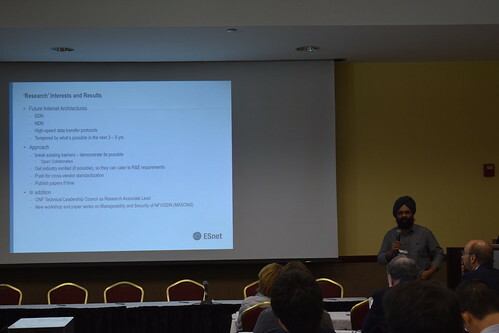 Inder Monga advances networking services for collaborative and distributed science at ESnet, as well as contributes to ongoing research projects including Software-Defined Networking, OSCARS, perfSONAR, as well as the Advanced Network Testbed Initiatives. 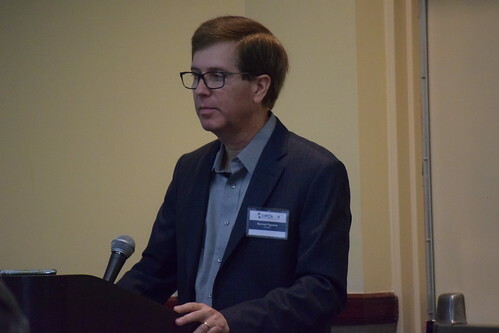 He was recently selected to be ONF’s Research Associate, co-chairs the Network Service Interface (NSI) working groupin OGF, and co-leads the Next-Generation architecture activity. 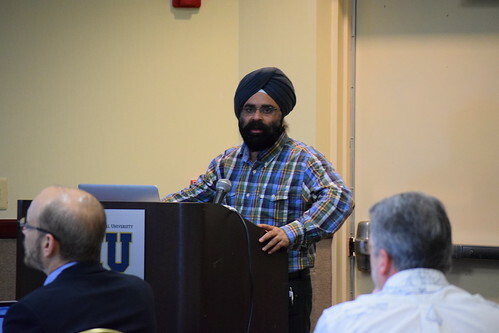 Monga’s research interests include network virtualization, software-defined networking, grid/cloud computing and sensor networking. His work experience in the private sector has included network engineering for Wellfleet Communications and Canadian telecom company Nortel, where he focused on application and network convergence. 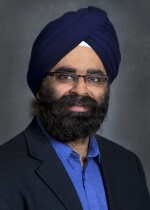 Originally from India, Monga spent about 19 years in the greater Boston area. He earned his undergraduate degree in electrical/electronics engineering from Indian Institute of Technology in Kanpur, India, before coming to the U.S. to pursue his graduate studies in Boston University’s Electrical and Electronics Communication Systems Department. Norival Figueira received Ph.D. and M.S. degrees in Computer Science from the University of California, San Diego (UCSD). 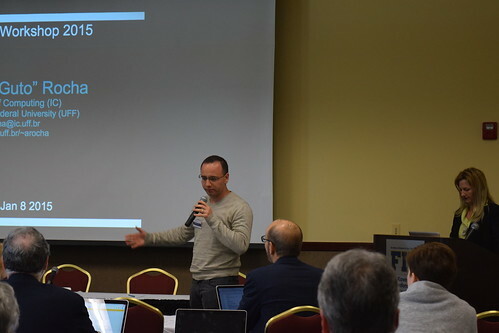 Dr. Figueira is currently a distinguished member of the Office of the CTO at Brocade, where he focuses on product strategy and technology vision. Previously, Dr. Figueira was on Brocade’s product management team, where he led the development of OpenFlow on Brocade routers. 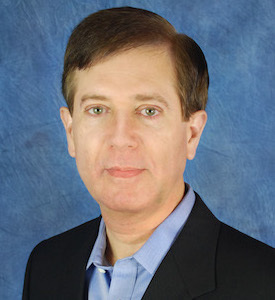 Prior to Brocade, Dr. Figueira served in senior leadership positions with Bay Networks, Nortel Networks, Hammerhead Systems, and Foundry Networks. 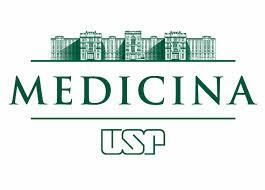 Dr. Figueira is accredited with the issuance of 16 US patents in networking technology. 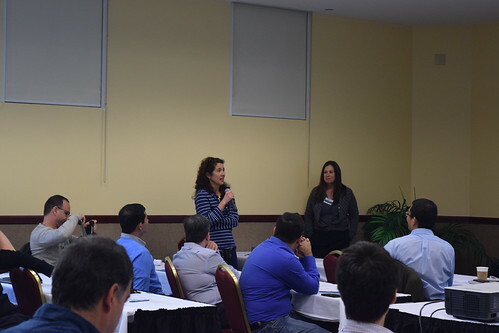 The session is expected to have 4-6 talks on the existing and future US-Brazil collaborations. The talks will also need to address the issues and challenges identified by the breakout discussions. There will be a sign-up board during the workshop and the signed up talks will be selected (according to relevancy, depth and breadth of the collaboration). Please sign up if you would like to present your collaborative work during this session. 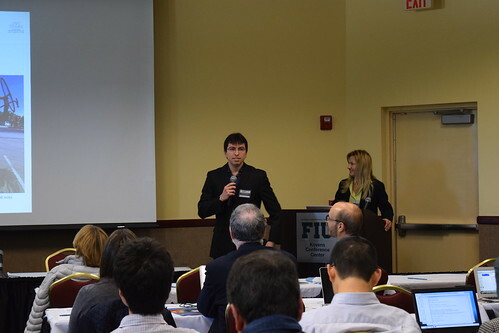 If you are an invited USA participant, please call 305-348-4105 or email (stcyril@fiu.edu ) for accommodation details. For reservations please call (305) 937-0805 and ask for FIU Corporate rate. 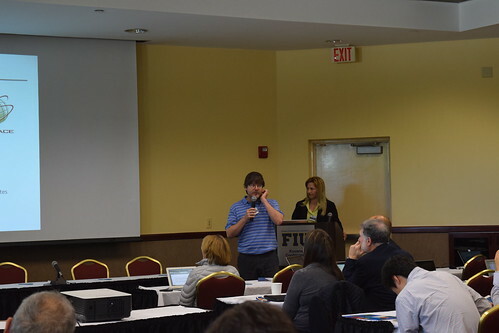 *please call us 305-348-4105 (or stcyril@fiu.edu ) in case you need assistance with your hotel booking. Transportation from Fort Lauderdale Airport or Miami International Airport to Marenas Hotel or Marriott Courtyard can be made online using Super Shuttle for approximately $30. Taxi fares from Miami International Airport to Marenas Hotel or Marriott Courtyard is approximately $52. Taxi fares from Fort Lauderdale Airport to Marenas Hotel or Marriott Courtyard is approximately $50.